Wind power developer RES Canada has scheduled the final Open House events for the Eastern Fields wind power project in The Nation, east of Ottawa. The Nation includes St Bernardin and Casselman. The power project proposed would be 32-megawatt capacity, and cost Ontario almost $140 million over the 20-year contract. Ontario is currently in a situation of surplus power, and is regularly selling off surplus power as well as paying power producers to “constrain” or not to produce. Community group Save The Nation/Sauvons La Nation has many unanswered questions about the project says spokesperson Julie Leroux. 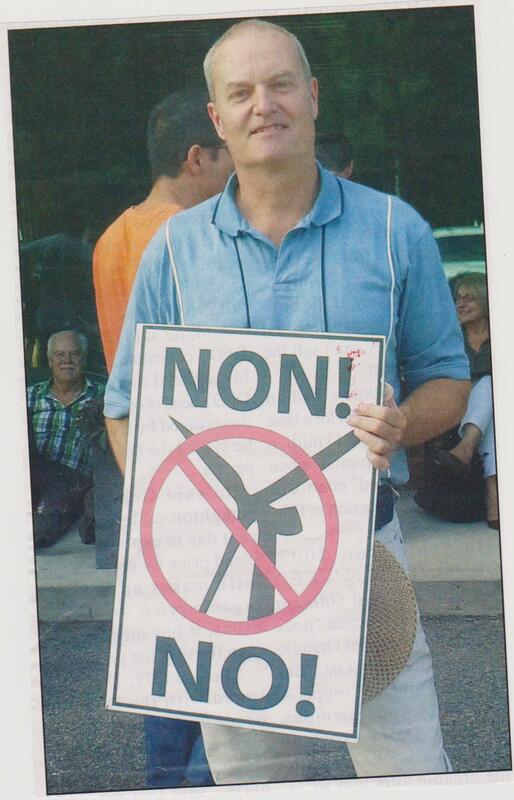 For example, the corporate power developer has not actually confirmed the type of turbines it will use, but has provided a Noise Impact Assessment Report based on computer noise modeling for a type of Vestas wind turbines. There are questions too about studies of waterways and groundwater, and how the wind turbine foundations will affect the ground. The Nation has Leda Clay which can be unstable. The water issue is of special concern as property owners in Chatham-Kent are now experiencing contaminated water or Black Water as vibration from turbine construction and operation has been implicated in disturbing aquifers, and causing toxic heavy metals to contaminate wells. Another concern is the company’s response to complaints of excessive noise and vibration. Wind Concerns Ontario received documents under Freedom of Information legislation showing that thousands of noise complaints have been filed since 2006, very few of which have had any response or resolution. RES Canada’s Talbot development was the source of hundreds of noise complaints. The Ministry of the Environment and Climate Change (MOECC) leaves response to noise complaints up to the power developers, in spite of the Ministry’s mandate to protect the environment and health. There will be two Open Houses, the final events before the developer files documents for a Renewable Energy Approval.